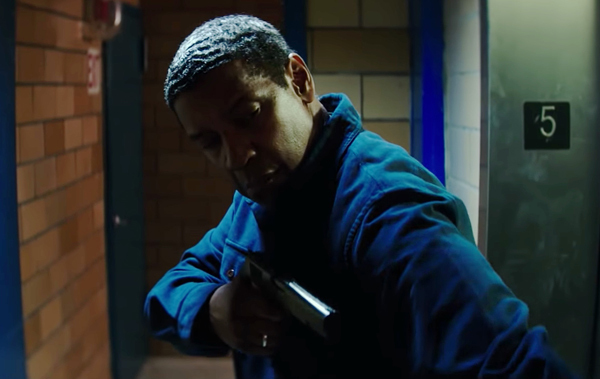 Denzel Washington returns as the vigilante Robert McCall in "The Equalizer 2," the sequel to the hit 2014 thriller. Based on a classic 1980s television series, the film finds McCall working as a Lyft driver and using his Black Ops skills to help his passengers in their hour of need, whether that means rescuing kidnapped children, recovering stolen paintings for a Holocaust survivor, facing off against a small army of assassins. In his review at The Wrap, William Bibbiani praises Washington's performance, calling Robert McCall "a great action hero" who "deserves a better movie," and critiques the film's muddled plotting, and treatment of co-star Melissa Leo.